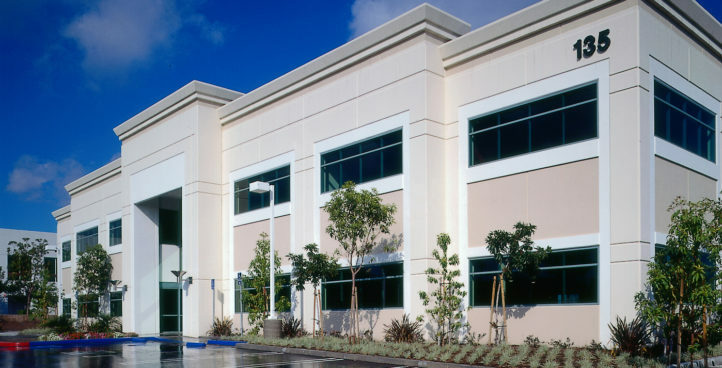 PCG IS A FULL-SERVICE GENERAL CONTRACTOR SPECIALIZING IN GROUND-UP INDUSTRIAL, OFFICE, RETAIL, AND MEDICAL FACILITIES INCLUDING FULL TENANT IMPROVEMENTS. 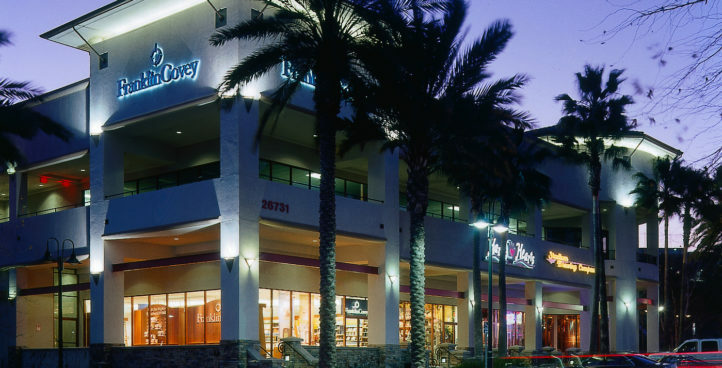 Shopping Centers: strip retail and standalone pad buildings. 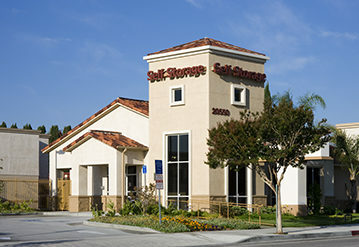 Self-storage projects included. 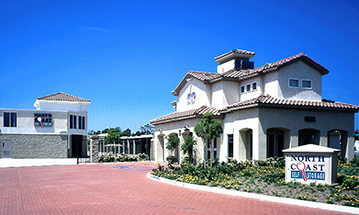 Corporate business parks and company headquarters. High-end tenant improvements included. 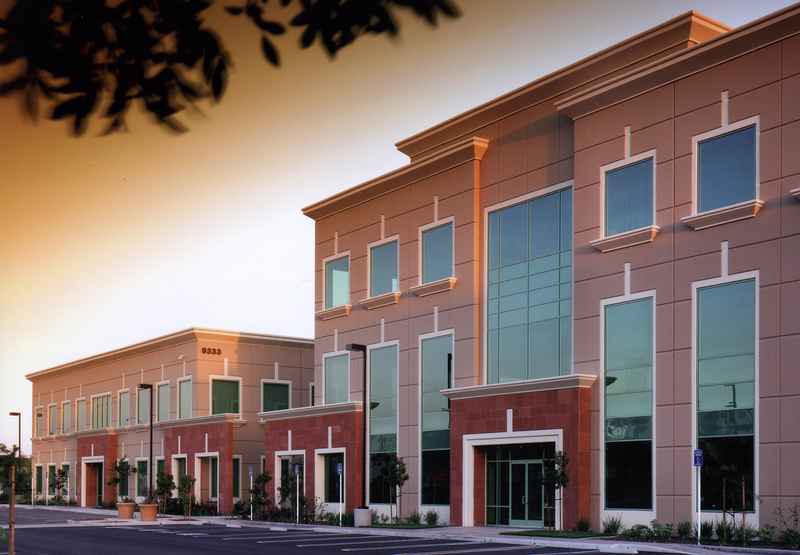 Single purpose medical and office facilities including specialized medical tenant improvements. 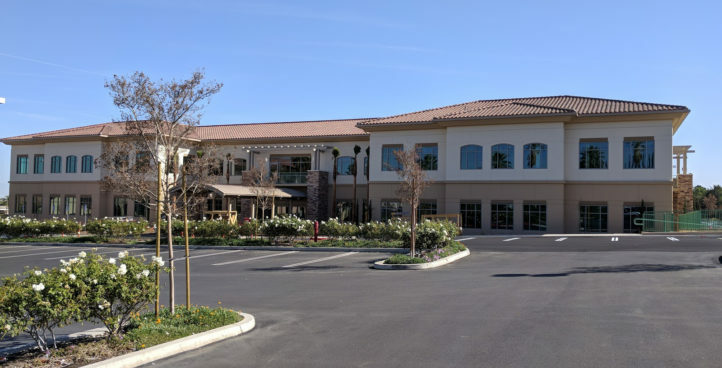 Established in 1997, PCG is based out of Orange County California serving the greater LA, Orange, Riverside, and San Bernadino Counties. We are a company where service and the pursuit of excellence stand firmly on a foundation of integrity. 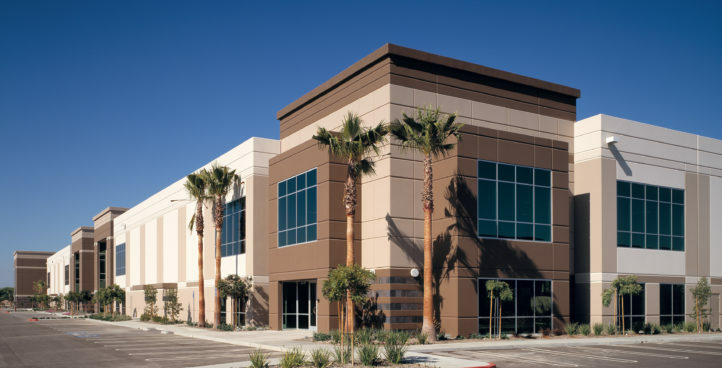 2 Phase multi-building Self Storage Project. 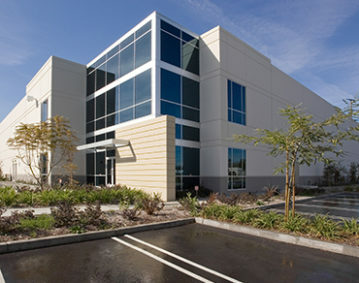 High end 3 story Self Storage Project. 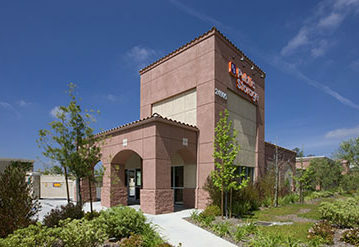 A multi-building single story Self Storage Project. 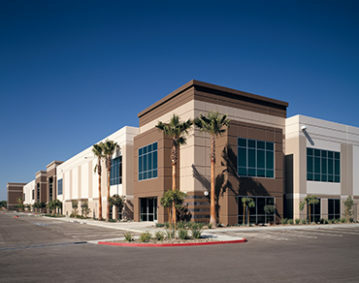 Multi-building 2 story Self Storage Project. Concrete tilt-up Corporate Industrial Park. 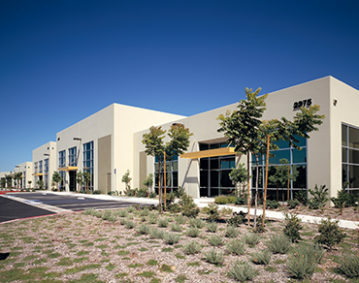 High end concrete tilt-up 5 building Industrial Park. 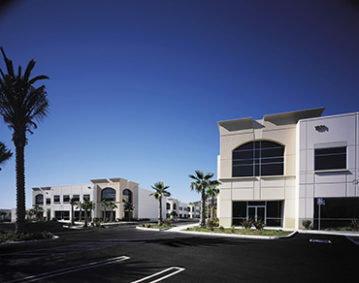 Large multi-tenant concrete tilt-up Office and Industrial Park. 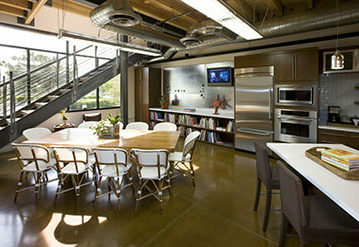 Office tenant improvement for a Tech company. 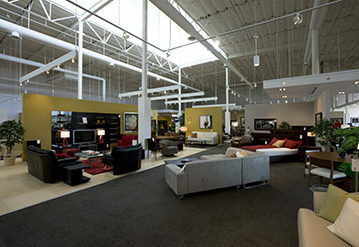 Retail tenant improvement project for the end user. 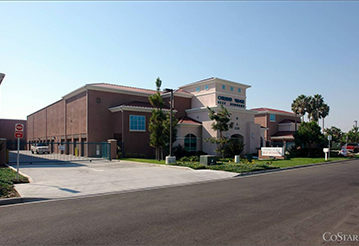 16,000 s.f. 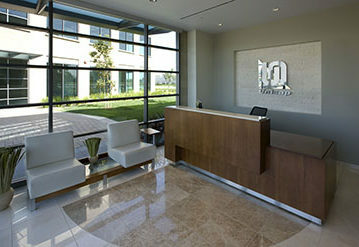 Corporate Office Headquarters for an interior design company. 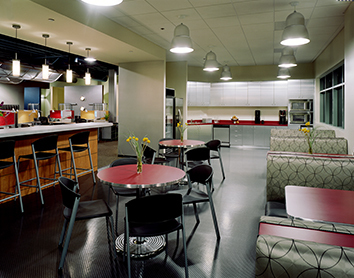 Flex Space Office tenant improvement project. Visit or contact our main offices.